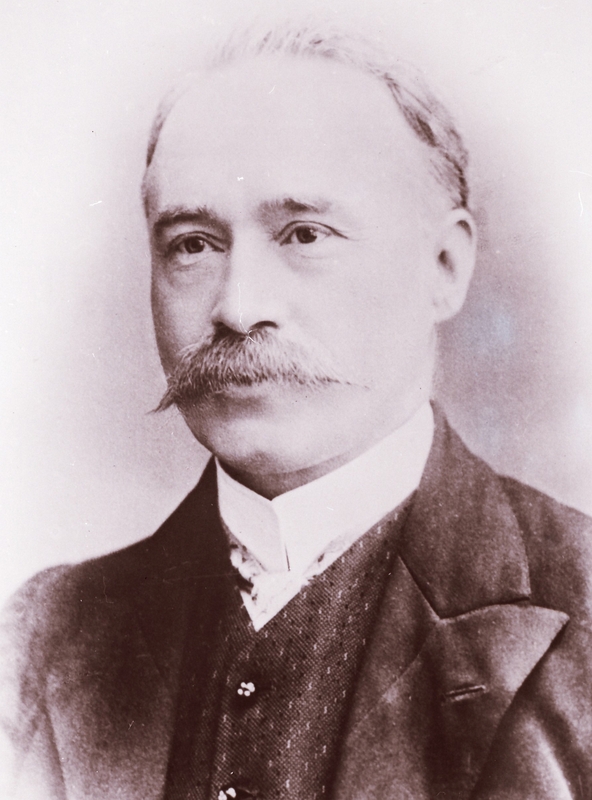 Each year TelSoc hosts the Henry Sutton Oration in Melbourne to commemorate the distinguished Victorian scientist, engineer and inventor from Ballarat, Henry Sutton - who is scarcely known, but who had a string of accomplishments and innovations in many areas. ?What technological innovations are expected in the next decade and what differences do they promise for our lives?? Please join H?kon and TelSoc for lunch and drinks at the Telstra Theatrette. H?kan Eriksson is the CEO of Ericsson Australia and New Zealand. He has a masters in electrical engineering from Link?ping University and received a scholarship from Stanford University. 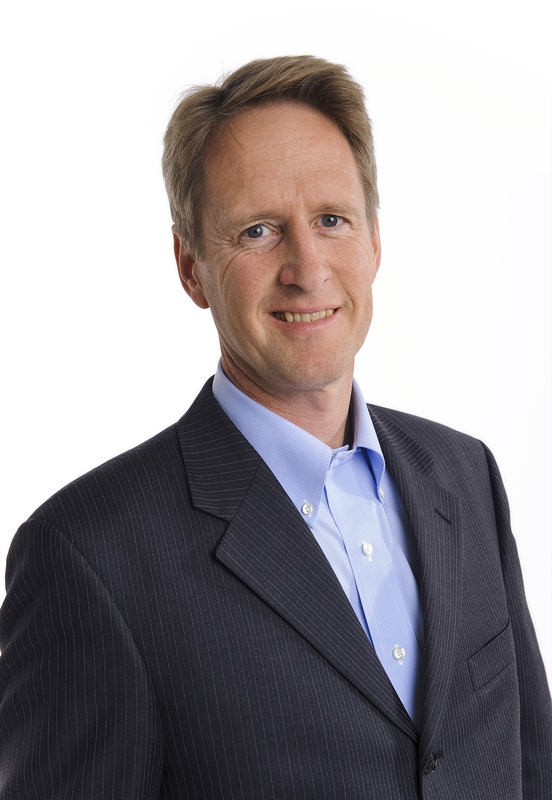 He joined Ericsson from university and later was appointed Group CTO of LM Ericsson, Stockholm, and Head of Ericsson Research. Henry Sutton has an astounding list of accomplishments in many areas: electricity, lighting, telecommunications, motoring, flight, radio, printing, photography --- a genius in any terms and a good complement to Charles Todd as a legend of early Australian telecommunications.